Just wanted to records this little audio for you guys to explain a little bit about me because I’m very aware that many of you probably don’t know who I am. I always have a hard time answering the question “Where are you from?” Moving and traveling has been a theme in my life since I was a kid. Growing up, school and formal education was never my thing. In fact, I barely graduated high school and didn’t get accepted into any universities. It was by luck and chance that I ended up attending college. Right now, I’m a construction manager building projects across the country, athlete getting healthier everyday, and content creator documenting my journey to becoming a world-class individual. Visit this link to learn more about me. How do the rich get rich? How does a leader inspire people to be more, do more, and dream more? How does that charismatic individual walk into a room and have everyone gravitate toward them? How does one have mega energy, feel great, and look great every single day? How do you attract the right people into your life and build relationship with them? My content usually revolves around these topics. 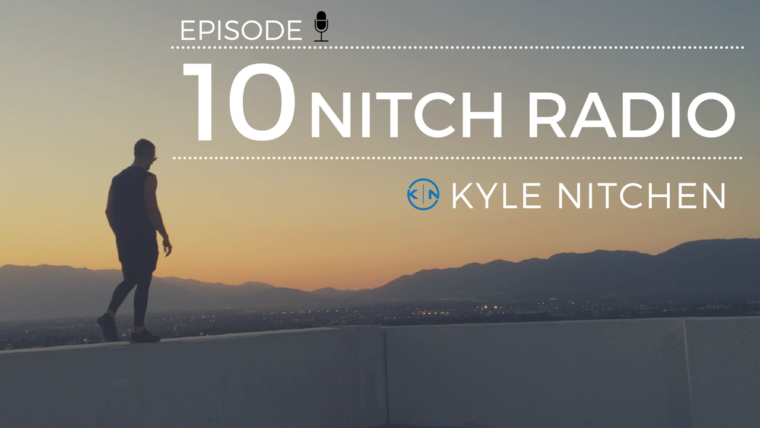 NITCH Radio is also a platform for amazing guests to come and be interviewed so we can learn how they approach life and live healthy, wealthy, and wise.